Average height gain Haze Automatic (Autoflowering) will have average height gain during flowering. Flowering 45 – 65 days: Haze Automatic (Autoflowering) will have a comparatively short flowering time. 50% Sativa / 50% Indica: The Haze Automatic (Autoflowering) is a Sativa / Indica Hybrid. 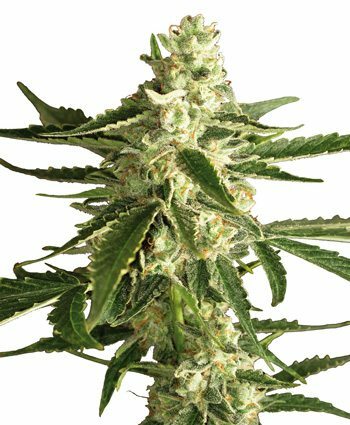 Haze Automatic gives growers easy and satisfying yields of lush flowers with a fresh, fruity flavour and an active, cheerful high. Auto Lemon haze succeeds magnificently, holding a very intense cerebral high for hours after smoking. The aim was to create a premium-quality auto strain with the character and the distinctive traits of an original Haze. 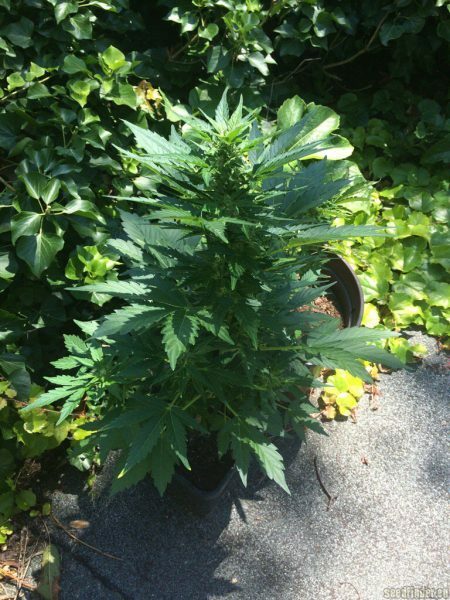 It grows into a wonderful, high-yielding, fast-flowering, easy-to-grow, small/medium-sized, vigorous marijuana plant that produces resinous, compact buds. It requires a richer diet than most autos. 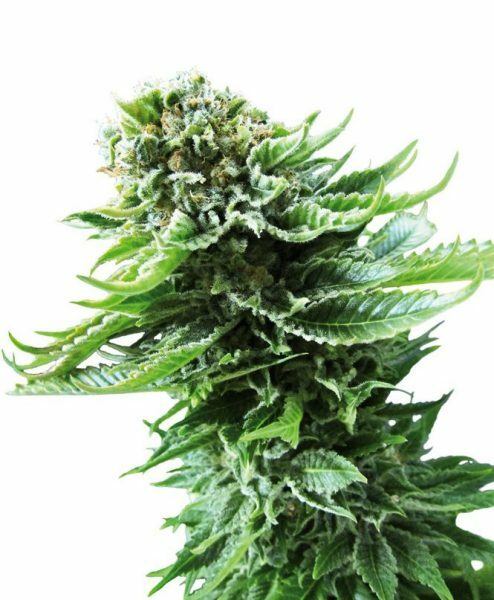 Mould and pest resistant, Haze 2.0 Autoflowering performs well both in a small indoor space and in a continental/temperate/Mediterranean climate or in a greenhouse outdoors. It is advisable to add 1/3 of coco fibre to the soil in order to accelerate the metabolism of nutrients and to plant it in mid-May/early June to make the most of the best photoperiod and light intensity of the year. Water little and often.